*Are you a person or just a production unit? *Are you a person, even at work, beyond your role there and what you get done? While performing one’s job as expected is critical, I firmly believe that people have worth and value no matter their level of performance. Every person is a unique individual created by God, and we all are intrinsically valuable—apart from what we do or accomplish. Many employees at all levels, including managers and supervisors, have shared with me their feelings of resentment about getting attention or hearing positive comments only when they meet or exceed the goals set for them. As a result, the employee feels like they are viewed solely as a “work unit” on a spreadsheet. It is actually hard on both ends of the spectrum—both with high achievers and low performers— to not focus solely on their performance. And we have such a strong reward system for meeting goals that, even when I try to call attention to an action or characteristic that isn’t directly related to meeting their goals, I think my team members still have a hard time hearing (and maybe, believing) that it’s not all about performance. In last week’s blog, we talked about the difference between recognition and appreciation. The intent of recognition and appreciation are largely the same—to motivate, to increase the frequency of desired behaviors and results, and to encourage team members. The primary difference is that Recognition focuses primarily on performance, while the focus of Appreciation is on the person (which may or may not include meeting goals for standards of performance). For example, we may appreciate the fact that a colleague is cheerful and positive, even though she may not be a top performer in the group. 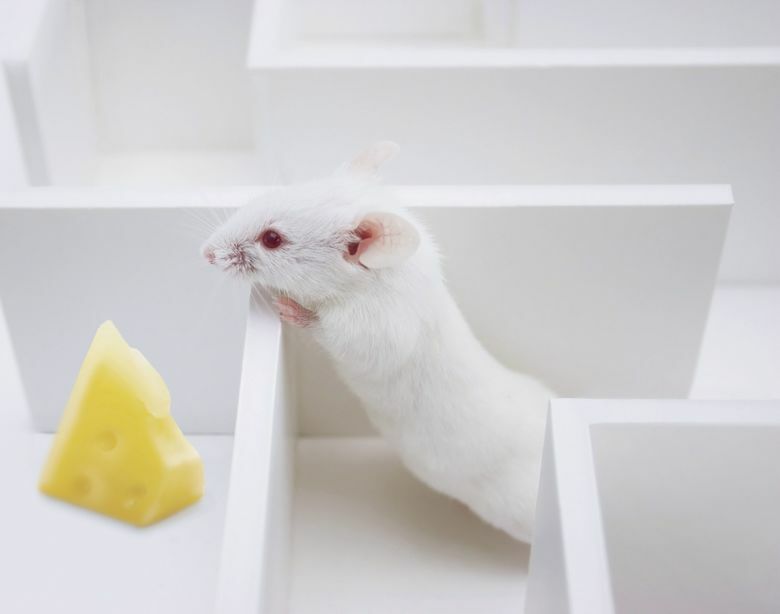 The problem that comes from either a pure tangible reward approach or a recognition for performance approach (whether or not tangible gifts are used) is that these perspectives essentially translate “people” into “things” (a production machine) or utilize an animalistic model (think: rats and cheese). We are more than “producers.” We are people. 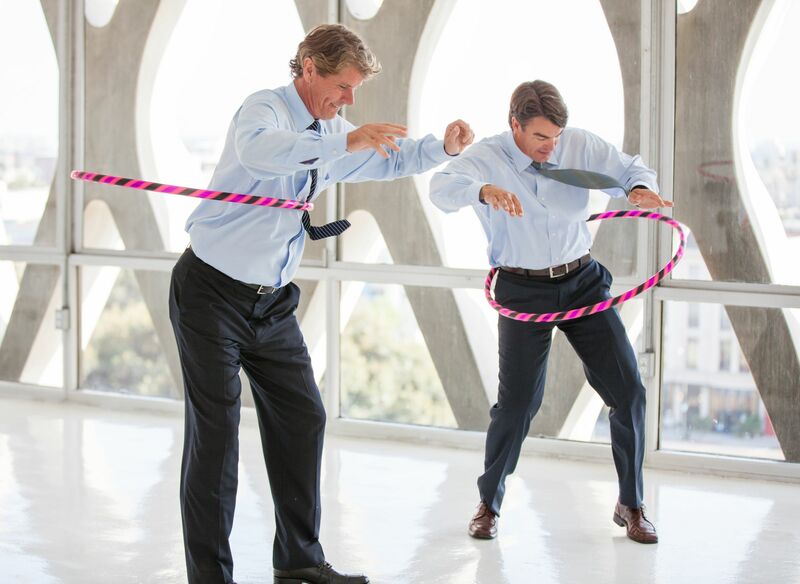 We have personality characteristics, as well as other talents and skills that bring value to life, but may not be directly productivity-enhancing. We must not forget that employees are people (first) who have physical bodies, emotional reactions, goals and desires, as well as families and lives outside of work. When we lose this perspective then a mechanistic, “people are just resources” workplace develops. And no one wants to work there.